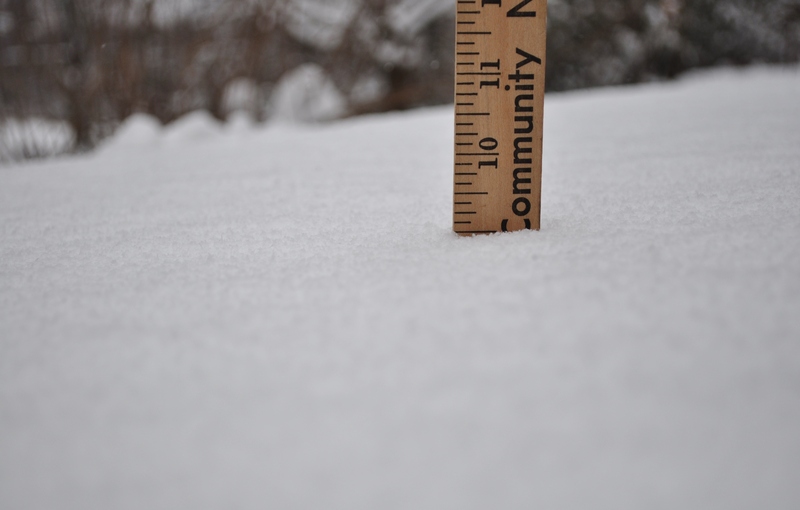 That would be the nine inches of snow we woke up to find on our patio this morning. St. Patrick’s Day? A little late in my book for snow of this magnitude. This is the winter that just won’t go away. I have been planning for spring. Seed starting. Garden planning. 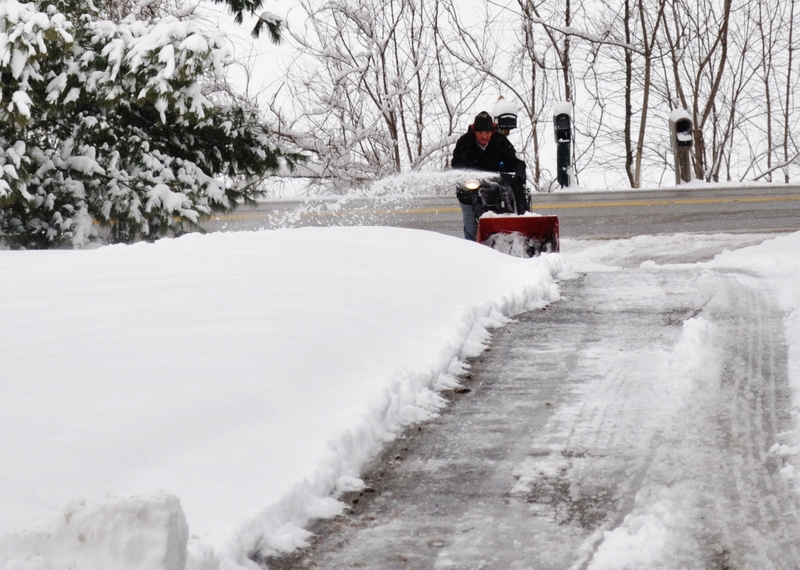 But, add to that the hopefully last time we break out the snow thrower. It may have been fluffy snow but it still was heavy. I got to clean off cars. My better half got to push the snow thrower for an hour. At least the roads got cleared and we made it to Iron Bridge for the wine tasting event. We have told them they need to stop having these Monday night events. I think we had way more of them impacted by snow or ice. What is it about Mondays in Howard County this winter? How many Mondays had cancellations, or closings? Enough already! I am so ready for spring temperatures. Posted in Howard County, Weather and tagged Howard County, weather. Bookmark the permalink. On the bright side, wintery weather is well suited to bean soup.